Top Five Expectations of Google I/O 2014! Android Auto Link, Balloons, 5.0 Lollipop – Here is What to Expect from Google I/O 2014! Google I/O 2014 conference is just around the corner. Meant for developers, the biggest tech event of the year also carries importance for a mere user because of various products announced and talked about at the conference. This year is going to be big. Yes, we always hear that, however, we have some backing to help our claim. While every year Google comes up with big things, this year is set to bring in some nerd things like robots and completely redesigned mobile OS. The most talked about and highly expected product this year is the next Android version. 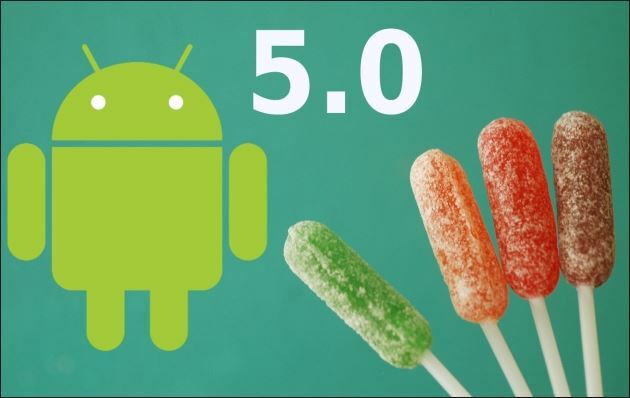 It is about time that Google launched the Android 5.0 L (some are calling it Lollipop). While the focus will be predominantly on mobile operating system, we are looking at ‘internet of things’, robotics, and perhaps a Nexus. 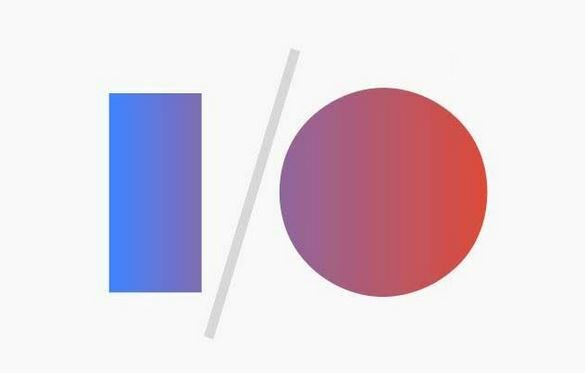 The two hours long keynote at Google I/O 2014 will not be able to have it all, but lest be certain there will be much to swoon about. Will we be seeing an Android 5.0 release or some 4.X incremental update? Quite a few rumors have come up surrounding the event claiming that a Lollipop release is inevitable. However, we cannot be dead sure as we are getting used to not seeing things getting unwrapped the way rumors plan. The biggest focus on this year’s mobile OS update is a design overhaul. Is it because of iOS 7‘s redesigned philosophy getting popularity and Google’s innate passion for change. Earlier, we saw reports from AndroidPolice talking about the next Android version being completely redesigned with a new design language. This design language is being referred to as the Quantam Paper. This Quantam Paper design philosophy – majorly white – is expected to not only be a part of Android 5.0 but of the larger Google spectrum, including Gmail, and other products. Robots and Internet Balloons, anyone? Last year Google has acquired as many as 7 robotics companies indicating the increased focus of the company towards robotics. Google has never shied away from being ambitious much like an adventurous teenager. 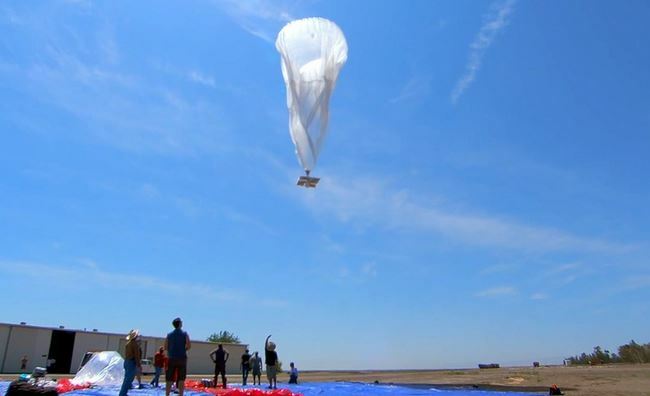 From those small, lovable cars to Project Loon providing internet using balloons to the world, we can see (or hear) Google planning much more such ambitious things. 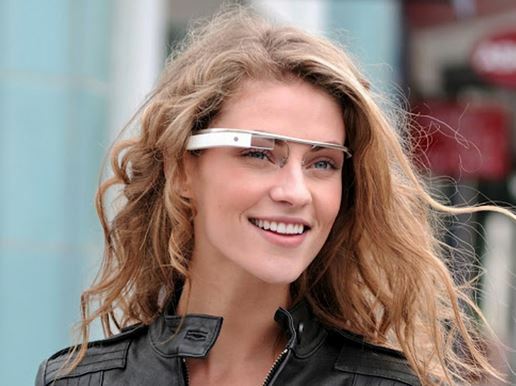 Some tidbits about Project Ara or enhancements to Google Glass are also likely. While Android and perhaps a Nexus will be the primary focus of the event, we might be seeing some crazy things happening at the event. YES PLEASE! If Google is planning to launch Android 5.0 L on this event, it would probably showcase it using a brand new device. However, the chance of Google launching a new Nexus smartphone or tablet is close to none considering that we have been hearing reports that company is shelving Nexus line-up. We also saw rumors that a new Nexus tablet codenamed Volantis is being manufactured by HTC with an aluminum body and a crazily powerful Tegra K1 processor. A couple Nexus smartphones are also lined up from LG. Event if Google is planning to launch a new Nexus device, it is not likely to be this 25th June as the company mostly brings in new devices in fall. There are also reports of Google starting a new project called Android Silver. Android Silver is Google’s attempt at persisting the Nexus line-up with a different perspective. Rumors claim that Google is aiming to change the idea behind producing these stock smartphones and offer high-end smartphones without customizations or carriers locking to better their chances of mass success. However, it seems way too early for Android Silver, if such a project exists; we may, however, see such a thing coming out next year at Google I/O. With Samsung Galaxy S5, Google made a clear statement of its increased focus on fitness and wearable devices and software. Google has been reinstating that focus for quite some time and it is but the perfect time for the company to come all guns ready with Android Wear – the platform for wearable devices. Moto 360, LG G Watch are two almost confirmed smartwatches that you will see at Google I/O 2014. 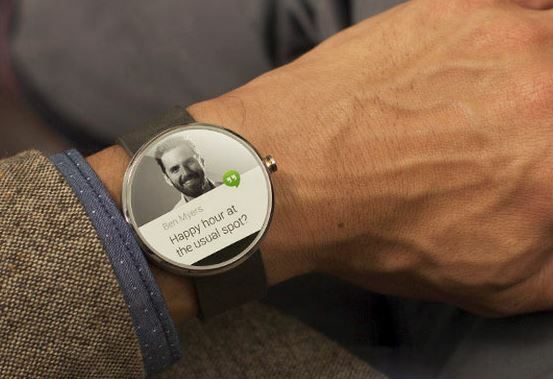 With Android Wear, you will be getting Google-Now style alerts, directions, and seamless voice control capabilities. We might seeing Samsung launching a Galaxy smartwatch powered by the Android Wear at the event too. Whatever the details be, Android Wear is going to be a very likely part of the event. The one thing that is annoyingly disturbing from both the security and privacy perspectives is the Google Glass. Talk all you want about the loathe that the uncivilized show to the latest technologies, Google Glass need some refinement and a tad bit of civilization itself. This wearable computer with a camera has gone through critical level of testing this past year. Are we eyeing for a final release? If so, let’s hope they have stripped off the camera at least. No matter what the issues be the wearable computer, Google is highly expected to design it in a more friendlier way and offer it in a reachable price bracket. While this might not happen at I/O, Google is expected to end the testing and launch the device this year. By Android Cars we don’t mean those pretty self-driving cars, but the Apple CarPlay sort of in-car interface. 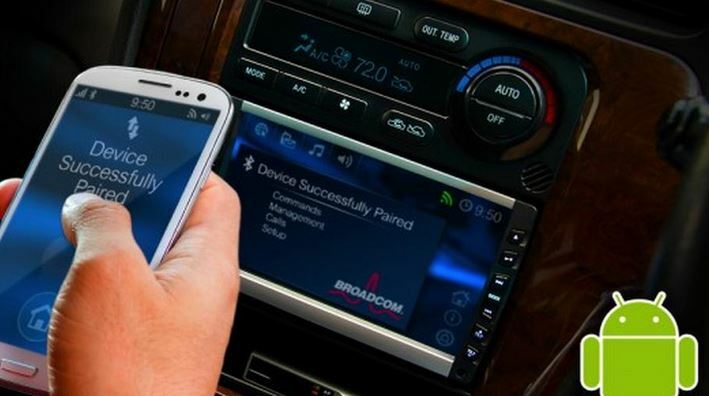 It might seem too much “copying Apple” after it unveiled CarPlay with support from a few major vehicle manufacturers, rumors suggest that Google is indeed planning to launch its very own CarPlay codenamed Google Auto Link which is being developed by a group of companies including Google, Audi, General Motors, Hyundai, and NVIDIA. Like Apple’s CarPlay, Google Auto Link will probably free you from your phone’s distractions and let you drive while managing basic phone functions from the dashboard. Apart from these few major products and services, we might be hearing some details about Project Ara, new Chrome OS called Project Athena, improved Google+ experience, and a reintroduced Android TV among many other possibilities. For one, we know that Google is fond of surprising everyone and creating that WOW factor at the Google I/O conferences. 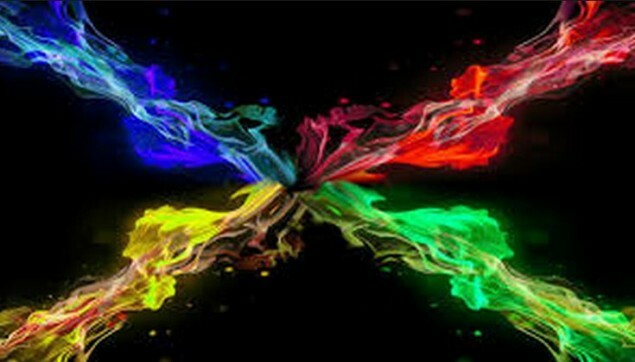 The company will introduce something new and crazy with a definite focus on software, developers, and freebies! No, we are not getting anything and neither are you. But stay tuned on June 25th 9AM PT as Google unveils something cool and nerdy!